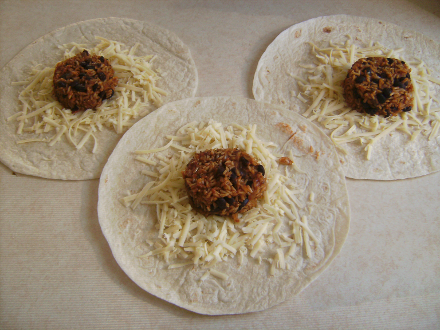 Objective: Apply food preparation guidelines related to meat and grains. Practice presentation and safe food handling procedures. Review how to cook meat properly. 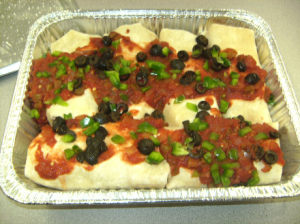 This is one of the schools more popular take home meals that faculty and staff can purchase to take home for dinner. Make your own class brand of salsa – but it will take an extra class.